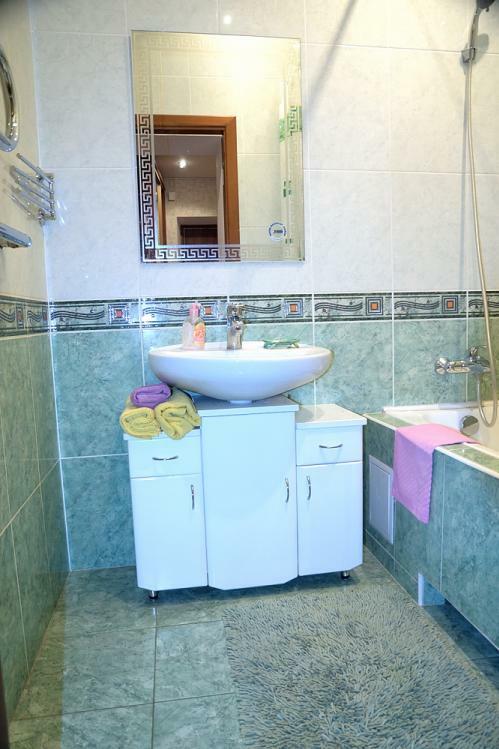 The apartment rental id#2-2 is situated at Kirova str.2. 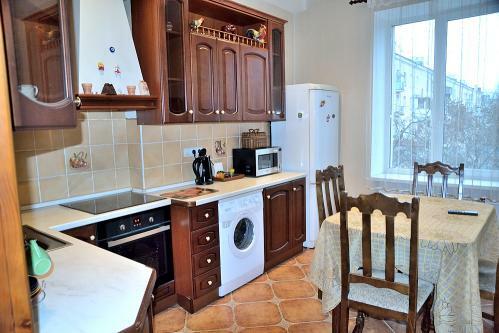 This two-room apartment rental in Minsk is just in 5 minutes from metro station “Ploschad Lenina”. 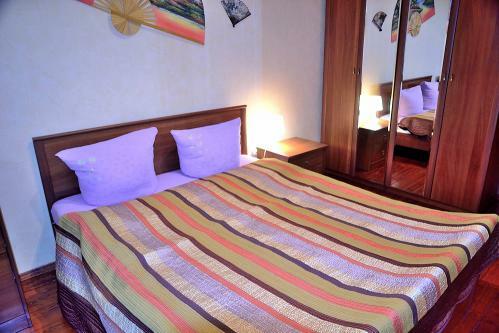 the location is very close to the hotel «Minsk», where single room will cost you minimum 160$ per night. Can you see the difference in prices? 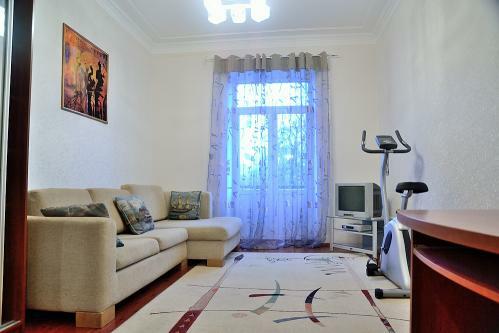 You will save lots of $$ if you’d choose this apartment for short term rent in Minsk!